A Traveler's Guide to the Most Famous Jewelry You Can Visit! A Traveler’s Guide to the Most Famous Jewelry You Can Visit! There are a lot of things to travel the world for — delicious cuisine, stunning vistas of the natural world; and museums and historical sites that help you gain a new perspective. But did you know that you can also be a jewelry tourist? Museums are where it’s at when it comes to visiting gorgeous jewelry in North America. It doesn’t get much better than this. Arguably the most famous gemstone in the world is housed in the Smithsonian Museum of Natural History — the Hope Diamond. Rumored to be cursed, Harry Winston donated the 45.52 carat blue diamond to the Smithsonian Institution in 1958 and it’s remained a crown jewel (pun intended) of the collection ever since. The stone traces its roots to King Louis XIV of France in 1668, but has a long and storied history of owners before landing at the museum. Though the Hope Diamond is the most famous part of the collection, there are many notable pieces of jewelry in the Smithsonian, including Marie Antoinette’s earrings and Napoleon’s Empress Marie-Louise’s diamond, emerald, and turquoise diadem. 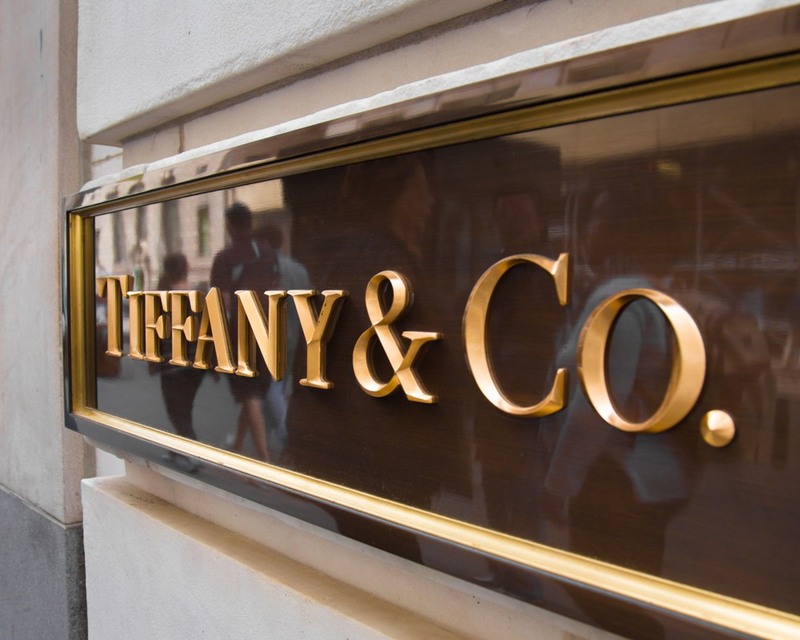 Tiffany’s on Fifth Avenue in New York City is a must-visit destination for any jewelry lover looking for some bling to take home, but it also displays rare jewels as well. The 128.54-carat yellow Tiffany Diamond remains the most prized diamond in Tiffany’s collection. Now reset into a necklace of white diamonds in honor of Tiffany’s 175th anniversary in 2012, the necklace can be seen at the Fifth Avenue flagship store on permanent display. As one of the foremost American museums, the Met has an expansive jewelry collection stretching back to ancient times. Highlights of their collection span from Byzantine bracelets dating to 500-700 to an Elsa Peretti necklace from 1973. The Body Transformed exhibit on display from now through February 2019 particularly calls attention to jewelry, but at all times of the year, The Met has many jeweled treasures on display. One of their most notable pieces is an Art Nouveau necklace designed by the son of the founder of Tiffany’s himself. This New York City museum often has special exhibitions dedicated explicitly to gems. They have an astounding collection of Van Cleef & Arpels jewelry, including a 95-carat peacock brooch, that is worth the visit alone. 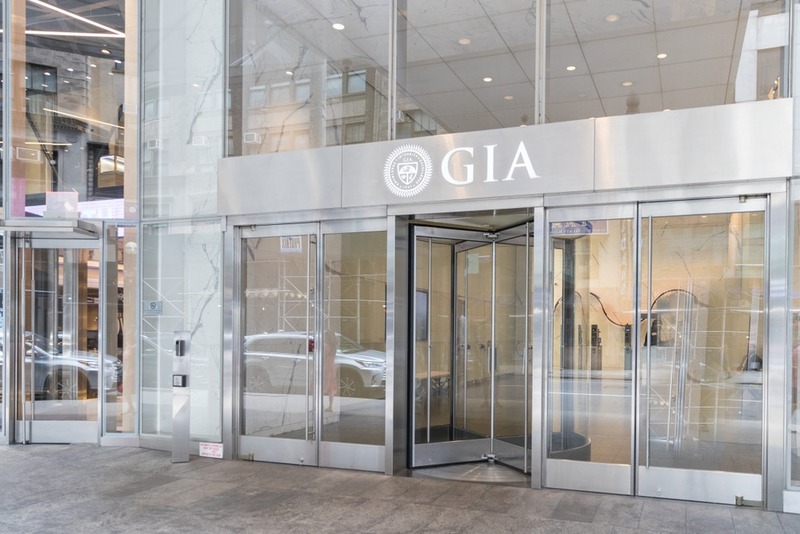 The GIA in Carlsbad, California is responsible for setting standards for the analysis and grading of diamonds and other rare stones in the United States. It should come as no surprise then that they have a litany of treasures on display. Ornate jewels are constantly on display here in their continually rotating exhibits. This San Francisco museum is home to a rare Cartier brooch once owned by heiress Marjorie Merriweather Post. It’s just one of many rare jewelry pieces on display here. Though this New York City museum is more notable for its paintings and contemporary installations, it is also home to a remarkable Alexander Calder necklace made of hammered silver from 1941. If you really want to see some bling in Europe, don’t miss a visit to a royal palace. 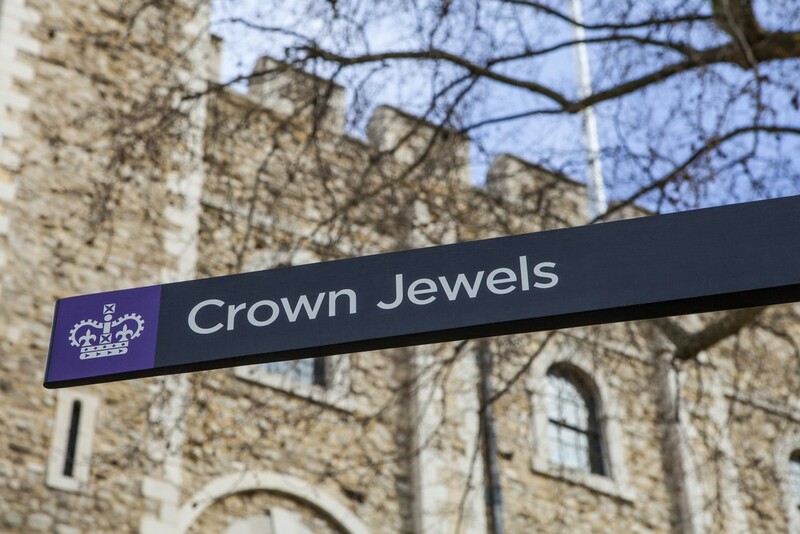 There’s no better place to see some serious hardware than The Tower of London, an imposing fortress that was once the palace and stronghold of England’s monarchs and is still home to the Crown Jewels. 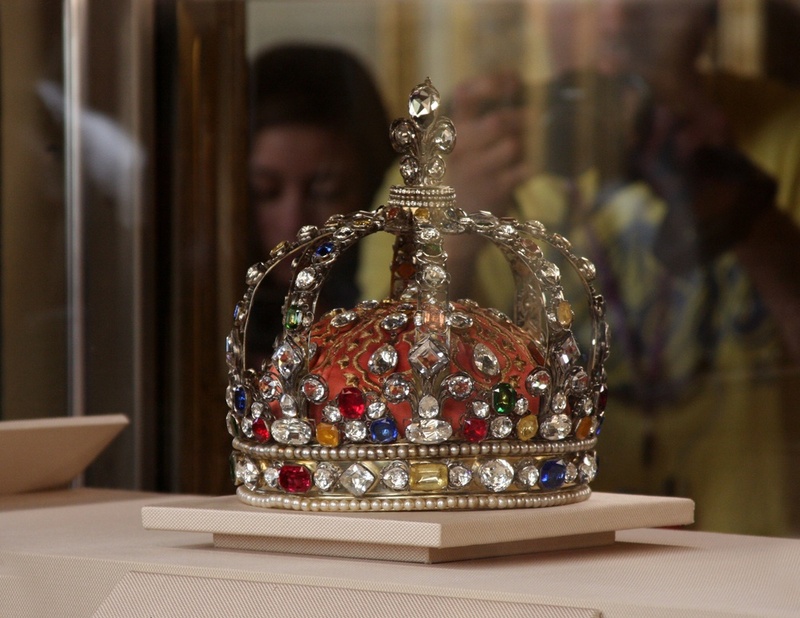 The exhibition includes a dizzying array of gemstones, scepters, and crowns, but the biggest marvel of them all is the 109 carat Koh-I-Noor diamond, which tops the Queen Mother’s coronation crown. It was first presented to England’s Queen Victoria and has remained in the Royal Family’s collection ever since. Dresden Castle in Germany is a storehouse of German history, from its large collection of prints and drawings to the Dresden Armory. But one of the flashiest items in the collection is the Dresden Green Vault, the largest natural green diamond in the world. Weighing in at 41 carats, the stunning green diamond dates back to the 18th century when purchased by Friedrich Augustus I of Saxony. Russia’s Hermitage Museum was once known as the Winter Palace, but has since evolved into the second largest art museum in the world. Empress Catherine the Great first founded it in 1764 after acquiring a massive collection of art. But jewelry is also a part of the museum’s holding, including, most notably, the jewelry collection that once belonged to the Romanov dynasty. While the Romanov crown jewels still remain a mysterious point of contention, the museum’s collection is still an astounding collection of the art of jewelry. Most notable is the Diamond Room, which shows the evolution of the jeweler’s craft from the third millennium B.C. through the 20th century. Scythian Gold is also a notable part of the collection, as well as an emerald pendant in the form of a caravel made by a Spanish jeweler. 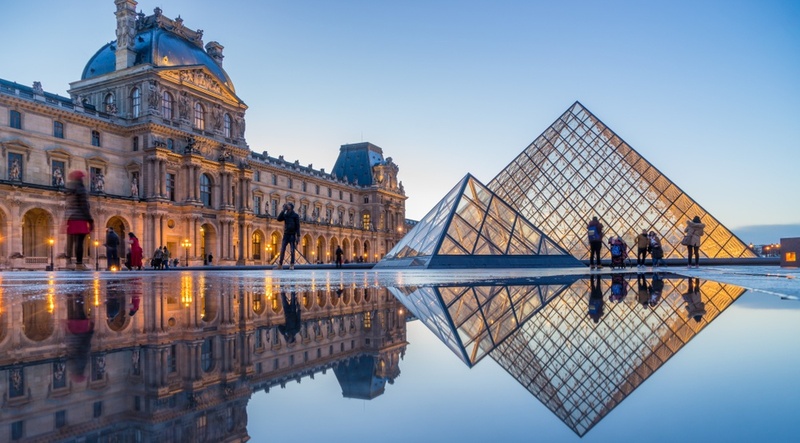 A former palace now converted to what is likely the most famous museum on Earth, the Louvre has extensive collections of paintings, sculpture, and the decorative arts, which also includes jewelry. While their collection spans both centuries and continents, one of the most stunning pieces is a necklace, earring, and brooch set of diamonds and sapphires once owned by three queens — Queen Hortense, Queen Marie-Amelie, and Isabelle of Orleans. Men often consider watches their most prized pieces of jewelry or adornment, so we’re shaking things up by including this one. See an assortment of timepieces by Philippe and other artists, dating as far back as the 16th century. The museum also includes a section dedicated entirely to Philippe’s designs from 1839 through the present day. All of the biggest names in jewelry are represented in this Italian museum that examines the different functions of jewelry from fashion to symbol to function and more. There are hundreds of pieces, but one highlight includes an 18th-century style cut-glass necklace designed by Karl Lagerfeld for Chanel’s 1983 fall couture line and manufacture in Milan. It’s a reproduction of a necklace once owned by Coco Chanel herself. 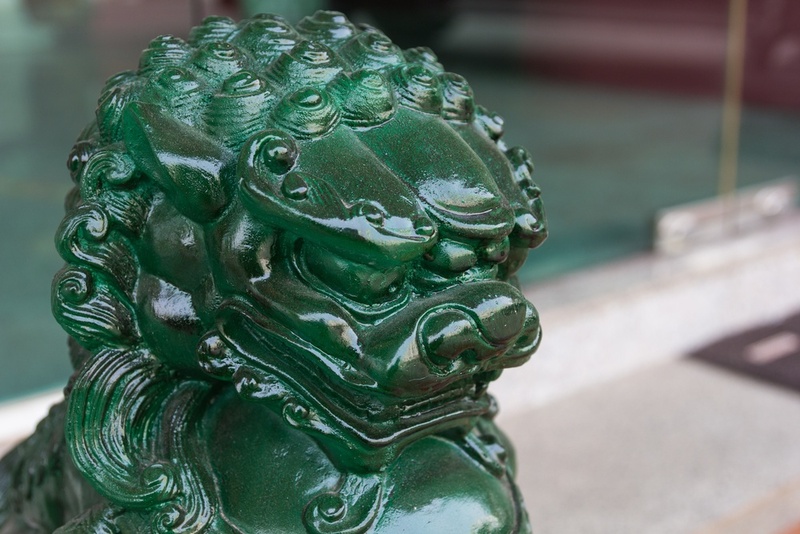 Jade is one of the most prized substances in China and Taiwan, used to create everything from burial suits to jewelry. For an in-depth look at jade and a chance to see some gorgeous pieces, don’t miss Taiwan’s Museum of Jade Art. 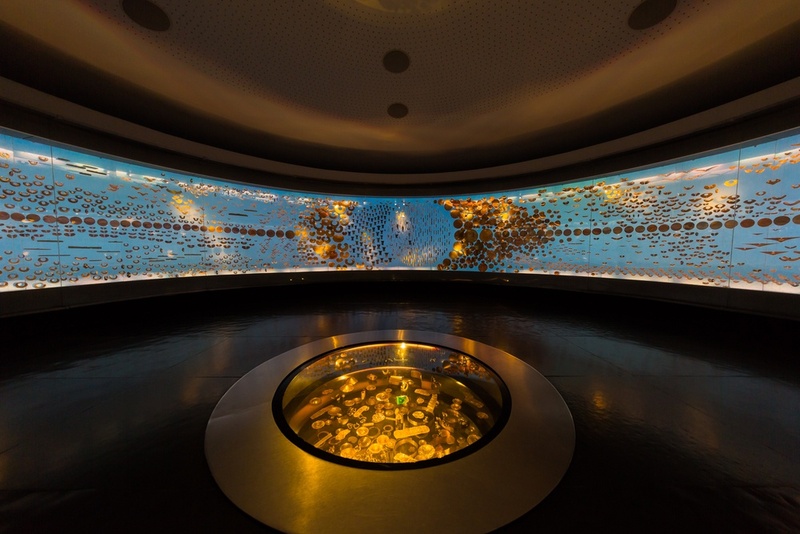 Founded in 2004, the World Jewellery Museum in Seoul, Korea is one of the only museums in the world dedicated entirely to jewelry containing over 5,000 pieces from around the world. Exhibits like ‘The Forest of Art Deco,’ ‘The Garden of Jewels,’ and ‘El Dorado’ offer up unique ways to showcase jewelry spanning continents and centuries. Many of the world’s diamonds come from African diamond mines and the Cape Town Diamond Museum pays tribute to that rich history. Learn about the formation of diamonds and their complicated journey to final polished stone, while seeing gemstones that demonstrate every part of the process of making some of the most beautiful jewelry in the world. One highlight includes a replica of Titanic’s “Heart of the Ocean” necklace designed by Harry Winston. This museum in Alexandria, Egypt houses the crown jewels of Egypt’s royal family dating back to 1805. The collection of King Farouk includes a gemstone-studded sistrum and a gold and ebony walking stick, while even more impressive is the section dedicated to the Queen of Egypt’s belongings. That includes the crown of Queen Shwikar, which is one of the largest and most beautiful crowns of the Egyptian royal family, as well as Queen Farida’s large collection of diamonds, rubies, and more. Bogota, Colombia is a veritable treasure trove of pre-Hispanic gold artifacts, housing over 34,000 items of gold that belonged to the Incan Empire and other early indigenous peoples. Highlights of the Museu del Oro, or the Gold Musuem, include gold pendants, earrings, and rings, as well as the Muisca Raft, a 10-inch long sculpture showing a chieftain standing on a flat raft surrounded by priests and oarsmen, constructed entirely out of gold. Whether you’re traveling abroad or staying a bit closer to home, there’s countless places around the world to see some of the planet’s most jaw-dropping, famous jewels. Whether you crave diamonds, gold, jade, or pearls, there’s a piece of jewelry somewhere in the world sure to make you marvel.